Idea Studio makerspace hosts special programs all the time. Check out the Idea Studio page. 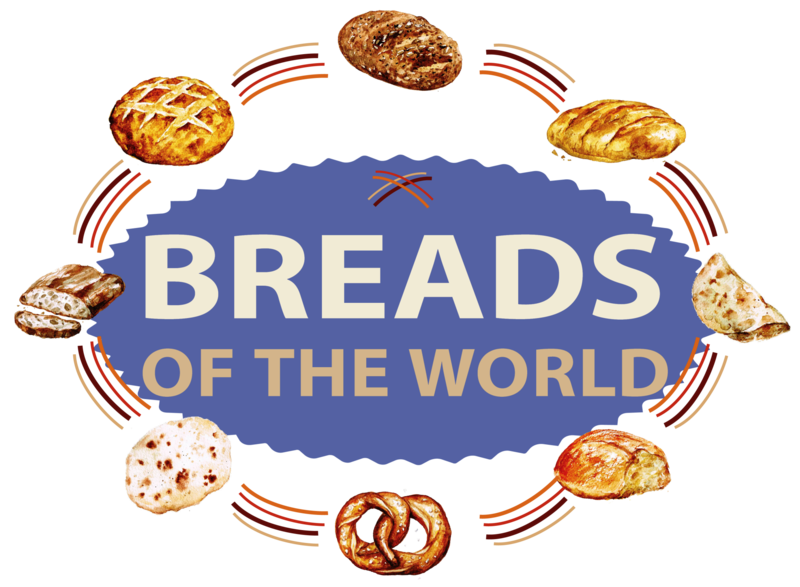 The 2017 monthly Breads of the World series offered demonstrations of how to make bread from a different part of the world. Fond du Lac Public Library's monthly History at Home programs focus on local and state history. Many are captured on video and available on the library's YouTube channel. 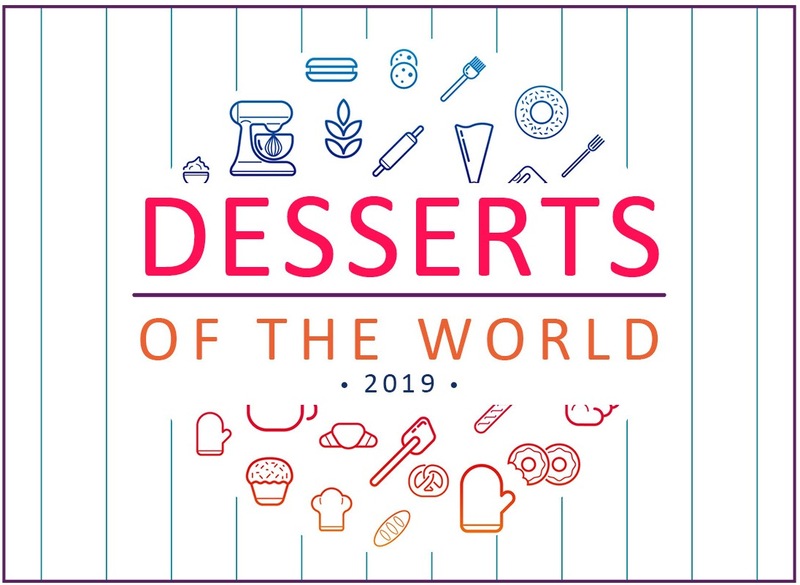 Desserts of the World demonstrations are held very third Tuesday of the month in 2019, featuring a dessert from a different cuisine. Recipes will be posted here a few days after each program. To sign up for upcoming Desserts of the World programs, go to the Calendar two weeks before each date.